I have been in Palestine for five days. It has been amazing. Deeply distressing and sad in many ways; but also filled with joy, with creativity, exuberance, and hope. Who knew there was so much life left in Palestine? That people are in love with literature and poetry? That young people are on fire about the novels and short stories they’re reading in their classes? As well as about the revolutions shaking the Arab world? That despite the hardships of occupation there is a sense among Palestinians that the world is changing and is at last capable of hearing them. And not just hearing them, but responding. And not only to their tragic and hair raising reports of the lethal Israeli occupation; an occupation as pathological as any ever to afflict humankind. 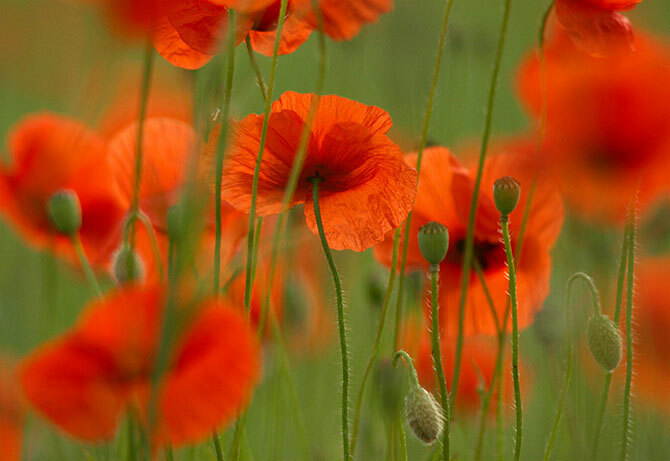 No, the thought in the air around here resembles the brilliant red poppy one sees glowing between massive rocks, its roots somehow not crushed, that sings: Oh yes, I am still here, still red, still blooming as me, in spite of everything! And guess what? I have no desire to resemble these rocks that sit on top of me. This is the peace of non-violent revolt which entails a radical dedication to non-abandonment of the peaceful self. Long live all of us, and especially the Palestinian people: Tenacious, like the red poppy. Waving bright hope in the smallest wind. Blooming, joyful, retaining our humor and generosity to the stranger, but also our love of green grass and Spring. Each of Earth’s peoples teaches the rest of us something: You demonstrate steadfastness: how to hold on, through lies, murder, brutal repression, breathtaking theft, unbearable despair, until at last, singing our own outraged and wild poppy song, we come to join you.